Prescription drug abuse causes at least one death per day in the state of Arkansas. The U.S. Centers for Disease Control and Prevention (CDC) estimates that prescription drugs killed nearly 400 people in the state in 2010. While alcohol is the most commonly abused substance in the state according to the Associated Press (AP), public health officials are beginning to pay more attention to prescription misuse which is considered to be at epidemic levels by the CDC. Arkansas Drug Director Fran Flener told AP that the first step in combating this problem is educating people, especially teens, about the dangers of taking medications that have not been prescribed to them or in a manner that is not recommended by a medical professional. "People think that because these pills come from a pharmacist and are prescribed by your doctor they're not harmful," Flener told the source. "When they are taken in the wrong manner and not according to directions, they are as much or even more harmful than other illicit drugs." Flener also said that over 32 tons of pills have been removed from Arkansas homes through the state's successful drug take-back program. The Arkansas Department of Health has placed 60 secure drop boxes around the state in which residents can dispose of unneeded prescription drugs at their convenience. Despite the success of educational and take-back programs, Flener acknowledged the state still has more work to do to fight the overall problem of substance abuse. The are constantly working to find and ban new synthetic substances and control heroin abuse, which has recently been on the rise. If someone you love is abusing prescription medications, now is the time to act. 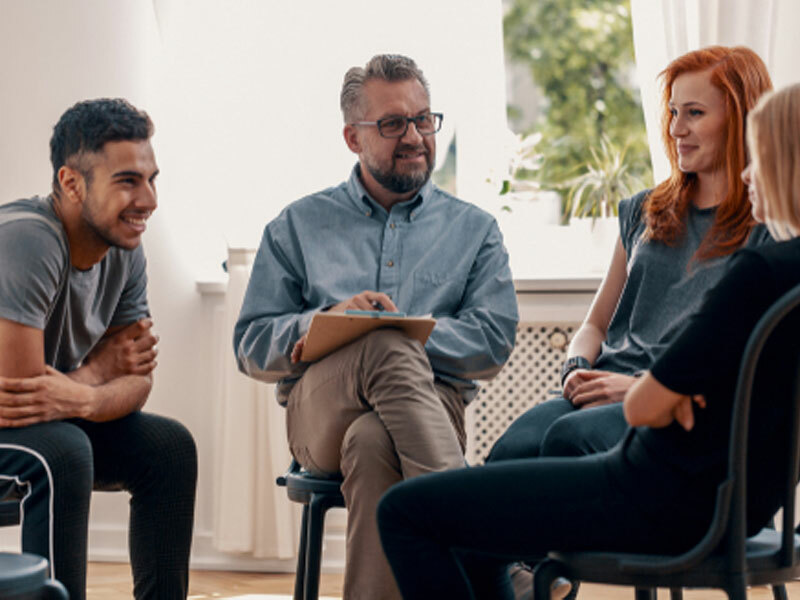 The staff at Intervention Services can put you in contact with an experienced drug interventionist who can lead your friend or relative into an effective treatment plan.